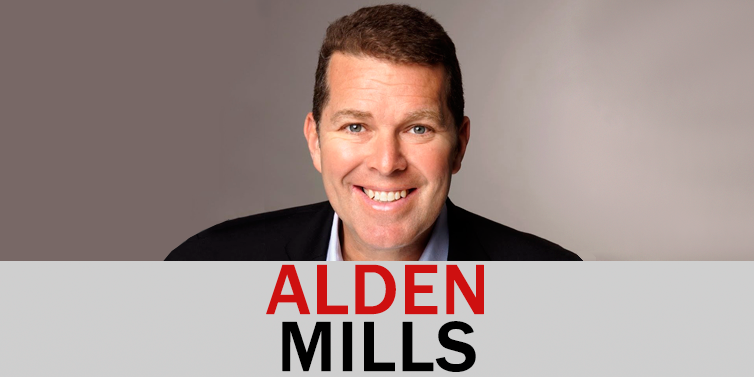 My guest this episode is Alden Mills, retired Navy SEAL Commander and author of ‘Be Unstoppable – The 8 Essential Actions to Succeed at Anything’. Alden gives meaning to the term ‘unstoppable’. 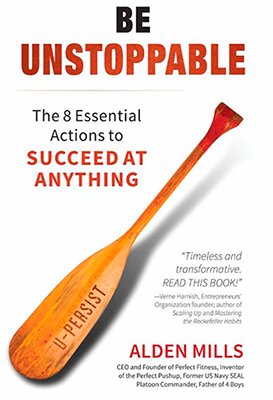 In addition to being a SEAL and successful author, Alden is a gold medalist rower and led his first company to $90 million in sales in just 3 years. The mental tools and processes he used to overcome these challenges and to go on and outperform in several fields. Why is your ‘why’ so important? How can people discover their ‘why’? External vs internal self-imposed limitations. His unique ‘Outcome Accounts’ process. Why visualization is so important and how to do it properly. How can a non-believer (in their ability to succeed) become a believer?